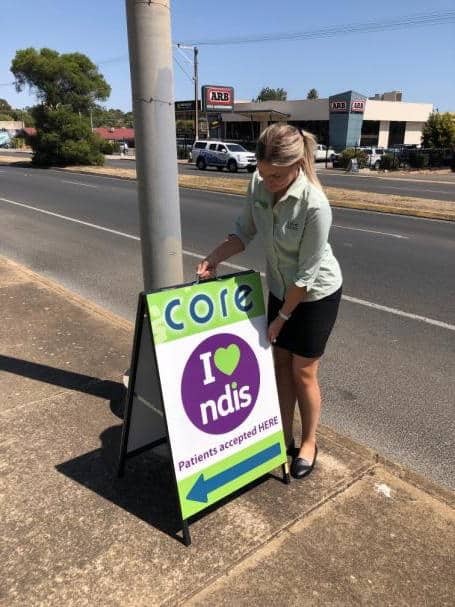 Core Physio and Pilates Studio in Morphett Vale has been providing quality services since its establishment in June 2009. 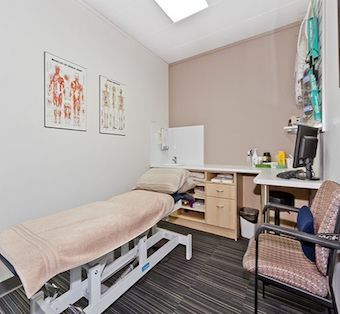 Situated on Main South Road, our Physio and Group Exercise Equipment Studio is easily accessible to the public, with sufficient parking and large, spacious rooms. 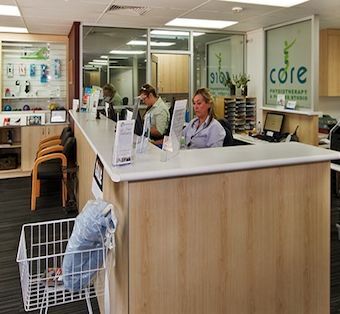 Our Morphett Vale Core Physio and Pilates Studio offer patients a wide range of services. Our ability to consistently deliver highly effective and personalised treatments, along with our friendly approach to superior customer service, positions us as one of Adelaide’s leading Physio and Physio Group Exercise companies. At Core Physio and Pilates Studio Morphett Vale, we see it as our mission to use our knowledge, experience and expertise within the field to assist our patients to overcome pain, injury or other physical conditions affecting their general wellbeing. Our Morphett Vale practice is fully equipped with the latest facilities and equipment, which enables us to provide our patients with Physio and Physio Group Exercise services of the highest quality. 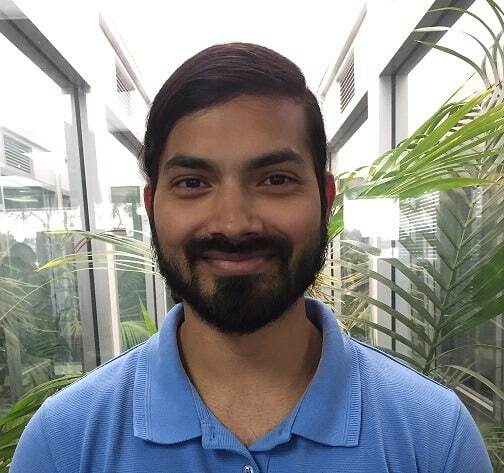 We offer hands on Physiotherapy, massage treatment and hydrotherapy programs, along with dry needling, functional capacity evaluations, ultrasounds and so much more. Our onsite Physio Group Exercise studio at Morphett Vale is accessible to our patients for personalised individual classes, semi-private or group programs. 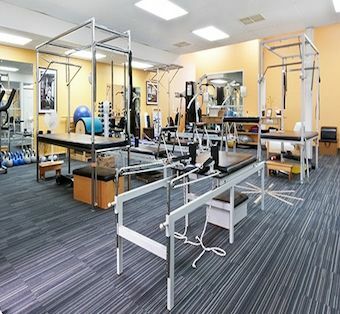 Our fully equipped Physio Group Exercise studio in Morphett Vale offers a large space with up to 10 treatment rooms, providing our patients with more appointment availability. 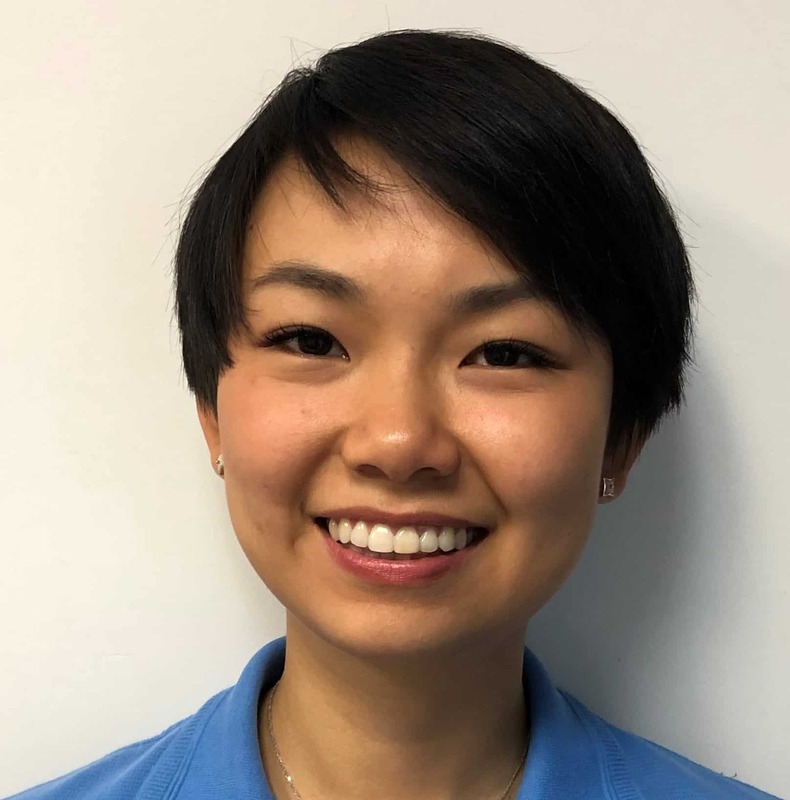 Staff at our Morphett Vale practice offers patients both early and after hour’s appointments, along with Saturdays to cater for those who work or have commitments during the day. No matter your age, physical condition, or level of activity, our dedicated Physiotherapists will work with you throughout each step of your Physio and Physio Group Exercise treatment, to ensure you rebuild your strength in the most reliable and effective way possible. 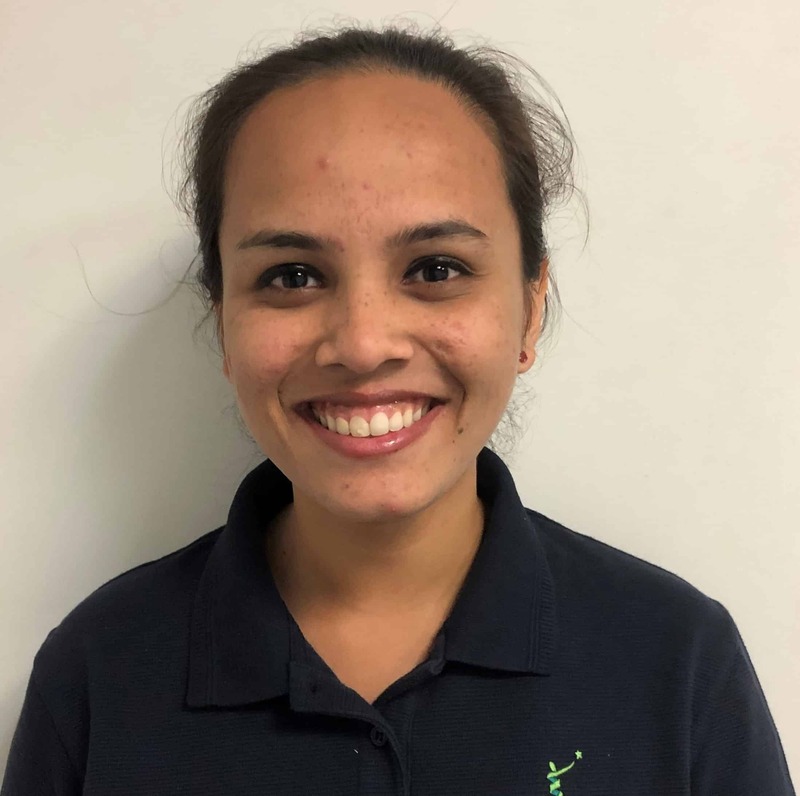 Health and wellbeing is at the core of what we do at Morphett Vale Core Physio and Pilates Studio and we strive to ensure our patients have the ability to live at their full potential and enjoy a healthy and happy lifestyle. 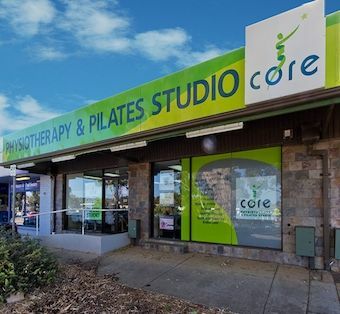 Core Physio & Pilates Studio Morphett Vale is a busy practice. Here is an insight into what it takes to run the practice. The Morning Routine Every morning, practice manager Monique puts up our signage outside the practice. This is so that our clients always know where to find us….